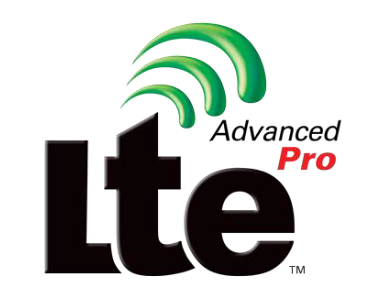 LTE Advanced Pro or 4.5G is a very up-to-date topic in the mobile world. 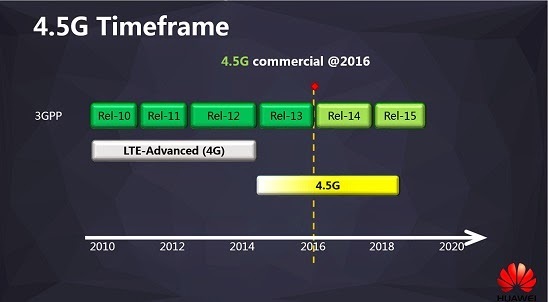 Although the LTE successor 5G is talked much, 4.5G is already used by the network operators, and it already active and already contains many features, which will later also play a large role in 5G. Many carriers in Europe, such as Vodafone and Telekom, have already carried out initial tests with 4.5G or LTE Advanced Pro, which was launched to market shortly before. What you will understand exactly under 4.5G is to be explained in this article. The V2X communication is already being tested under some carriers’ networks, for example Vodafone. Recently, there was a corresponding demo at the Mobile World Congress together with the network equipment supplier Huawei. In theory, Vodafone could also bundle significantly more frequency spectrum and thus introduce 4CC or 5CC carrier aggregation, but the provider has so far restricted itself to Triple Carrier Aggregation (LTE 800 + LTE 1800 + LTE 2600). 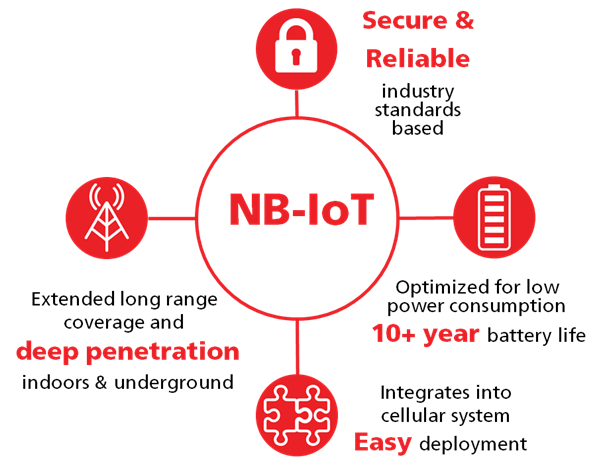 NB-IoT is used in the LTE band 8, that is to say in the 900 MHz range parallel to GSM, and band 20 (800 MHz) is also to be used. Up to now Telekom has bundled three frequency bands by means of carrier aggregation. In the future, however, the vendor could easily add additional carriers such as Band 8 (900 MHz) or Band 1 (2100 MHz). A significant increase in the downlink speed should therefore be possible in the near future. The use of 4 × 4 MIMO is also being tested in some locations and within the framework of its 5G, Vodafone has long been working on measures to further reduce latencies. 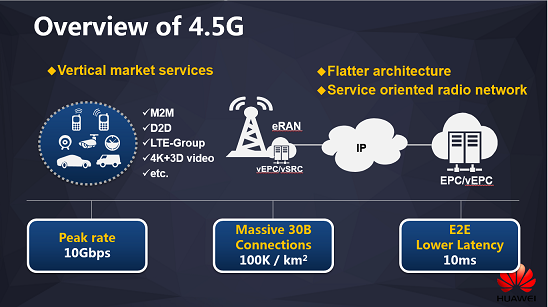 Surely these ULL features will also be implemented in the 4.5G network. What does 4.5G bring to the end customer? Many 4.5G features are particularly interesting for communication with machines or between machines, eg NB-IoT or ULL. As an end customer with a modern smartphone (from LTE Cat11 or newer, eg Huawei P10 or LG G6), there is one benefit: the maximum possible speed is much higher than what is so far. The expansion of LTE on other frequency bands, eg band 8 or band 1, will allow better network coverage in some places. Massive MIMO, in particular, will have a significant improvement in the average speed for the individual user, particularly at locations with very high capacity utilization.